Dr Niebrzydowski is Reader in Medieval English Literature. She has been Director of the Graduate School for the College of Arts and Humanities during her career at Bangor University. 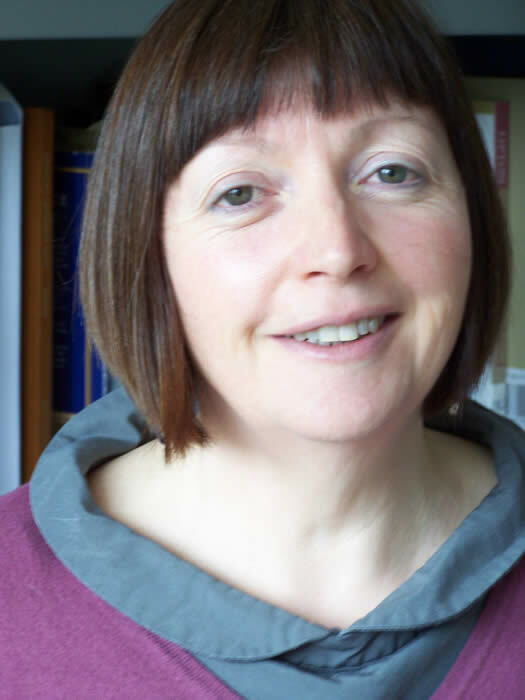 Dr Niebrzydowski is a director of The Stephen Colclough Centre for the History and Culture of the Book at Bangor. My research profile has always been interdisciplinary in nature. Whilst I have published widely across genres and authors from the thirteenth to the late fifteenth century, the focus of my research has remained medieval women’s writing. My doctoral research explored the discourses surrounding the representation of the Virgin Mary and St Anne as wives in the literature of the Middle Ages, and was published as a monograph, Bonoure and Buxum: A Study of Wives in Medieval Literature (2006). My more recent research has focused on the effects of ageing on women’s representation in, and responses to, medieval literature, and I edited Middle-Aged Women in the Middle Ages (2011). I have maintained an interest in medieval drama, co-editing the Yearbook of English Studies: Early English Drama (2013). I am currently exploring the intersections of life course, gender, material culture, and devotional practice in medieval women’s devotion to the Virgin Mary in pre-Reformation, women-associated literature. I teach a range of undergraduate modules including the first year 'Heroes and Villains: An Introduction to Medieval Literature' and 'The Literature of Laughter', the second year 'Beowulf to Malory' and the third year specialist modules: 'Medieval Women's Writing' and 'Chaucer: Comedy, Calamity and Creativity.' I also supervise BA dissertations. At Masters level I teach the skills of palaeography and codicology, and a specialist module in medieval and early modern women's devotional writing, as well as supervise masters' dissertations.